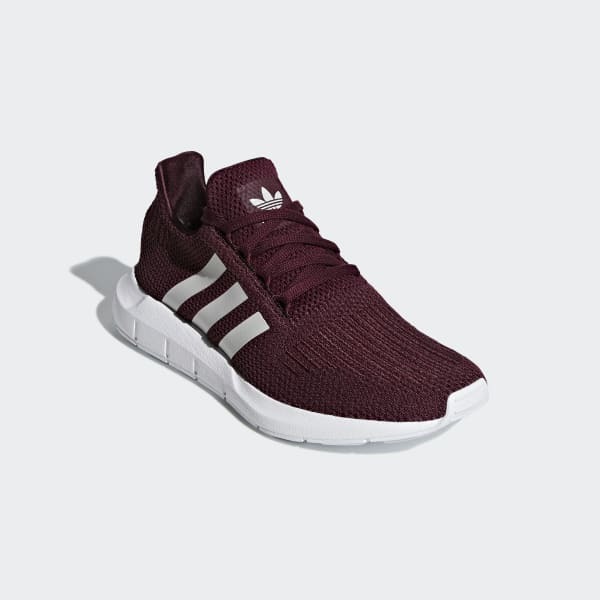 Running-style shoes with a sock-like knit upper. The Swift distills decades of adidas heritage running designs. 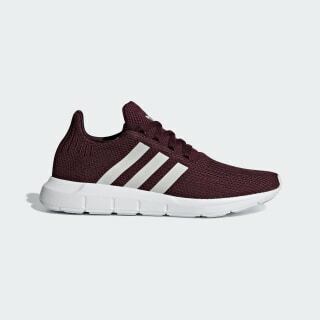 Made for casual everyday wear, these lightweight knit shoes come with a sleek shape and a supportive yet flexible feel. They stand out with embroidered accents and smooth welded details. An EVA midsole adds all-day wearability.